Location, Location, Renovation!! 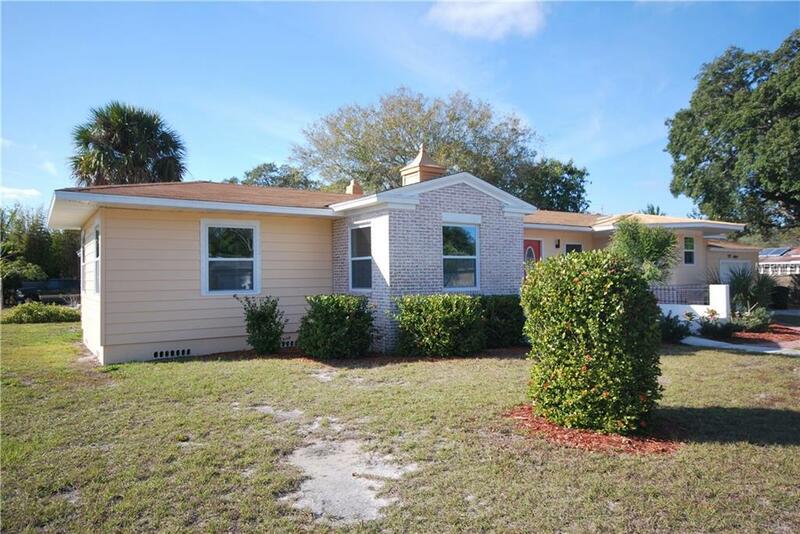 You Will Love this Freshly Renovated 3 Bedroom, 3 Bathroom, 1 Car Garage Home!! Fantastic Floorplan Featuring an Open Living/Dining/Kitchen Area, 3 Full Baths, Two Separate Living Spaces and a Large Inside Laundry/Mud Room. The Super Awesome Kitchen Features Thick Marble Countertops, Wood Cabinetry with Soft Close Drawers, Stainless Steel Appliances, Stainless Steel Sink, and a Double Waterfall Marble Island Bar! The Lovely Master Bedroom Features a Walk-In Closet and a Gorgeous Bath with Walk-In Shower! Second Bedroom has En-Suite Bath and Walk-In Closet. All New Windows!! 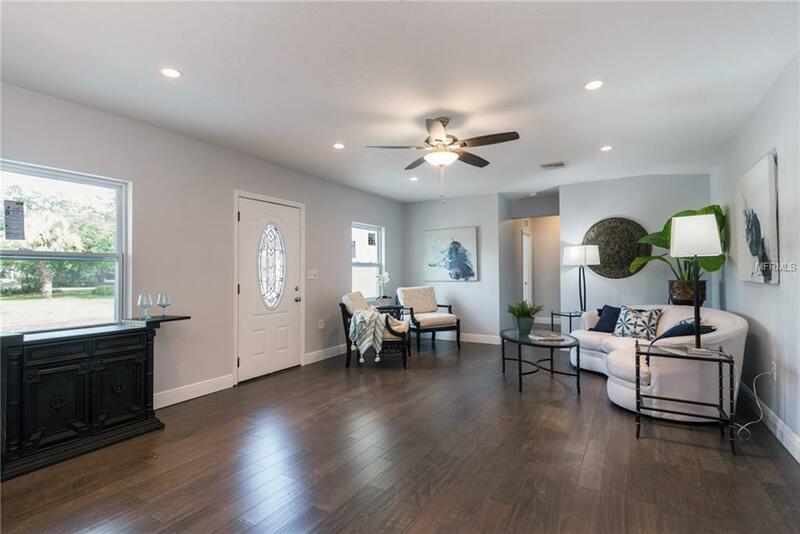 Interior Renovations Include Brand New Hardwood Flooring Throughout, All New Wall/Ceiling Texturing, Paint, Recessed LED Lighting, Fans, Fixtures, Interior Doors, Exterior Door and more! Brand New A/C and All New Duct Work. 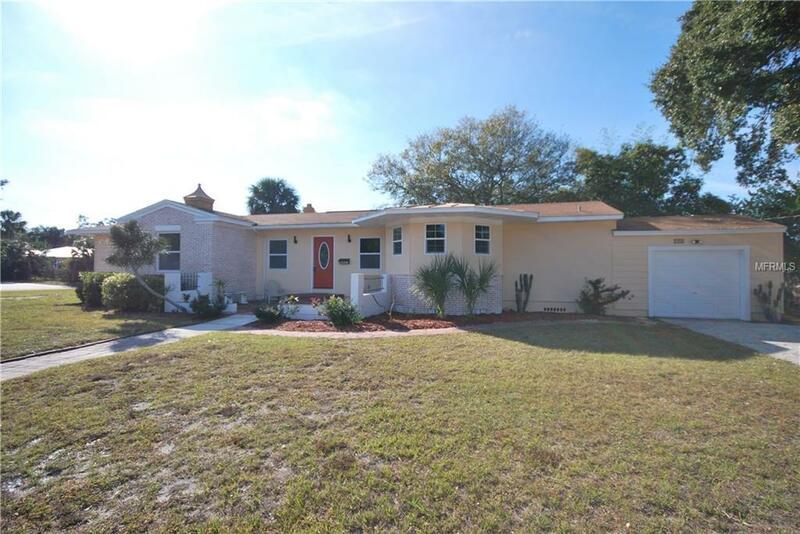 This Home Sits on a Large Corner Lot (68x127). 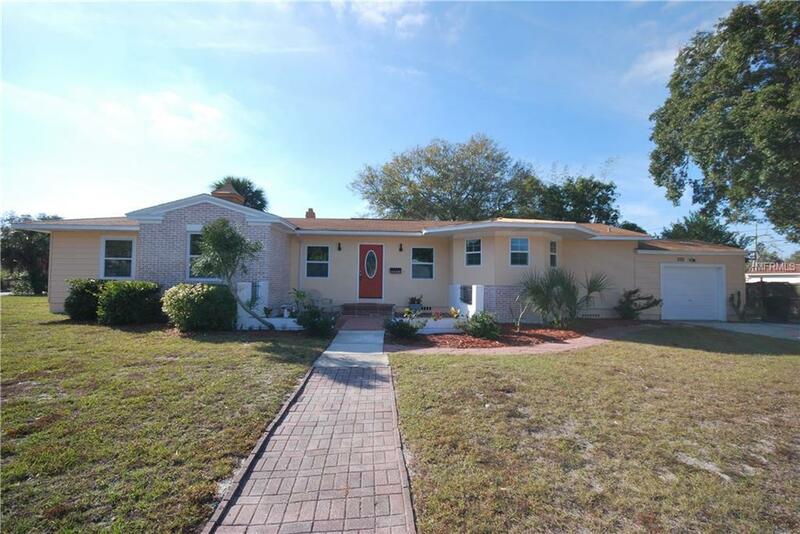 Old Southeast is a Desirable Neighborhood Perfectly Located Close to Vibrant Downtown St. Petersburg, Lassing Waterfront Park, Shopping, Restaurants, Saturday Morning Market, Professional Baseball, and Don't Miss The Old Southeast Market!! Additional Lease Restrictions Please Confirm Leasing Restrictions With City Of St. Petersburg.